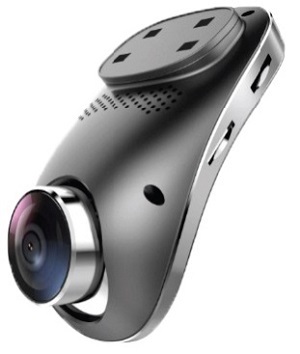 SurfSight Dashcam Cloud Service is a plug-and-play, mobile video monitoring solution; streaming live-video from vehicles to the cloud over the mobile network. - View Live Video Instantly : View front and rear camera videos from vehicles - on any device in real-time. - Cloud Storage : Eliminate worrying about running out of space or accidently deleting critical evidence.